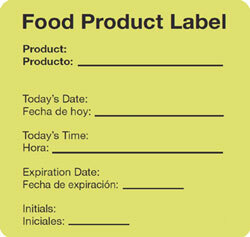 Order our Food Production Label to clearly label and date your food products. 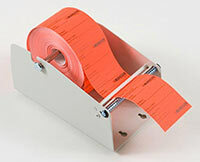 Choose from our stock labels for nutrition and safety alerts, or design your own label to fit your labeling needs. Use to clearly label & date your food products. Food Service Resources can custom print a label to fit your needs.